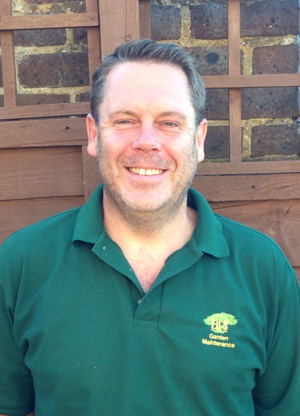 Ed’s Garden Maintenance would like to welcome John and wish him every success with his new business. 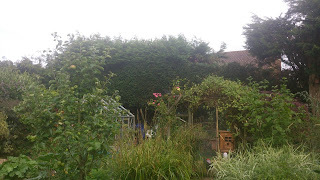 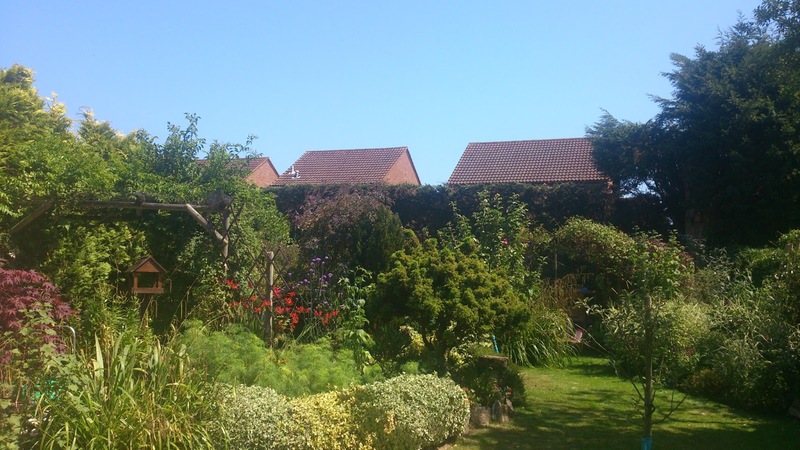 Ed’s Garden Maintenance Operator Carl who covers Eastbourne sent in these photographs of a recent garden tidy up he did for a customer. The customer was very happy and Carl said he got great satisfaction from making such a transformation. 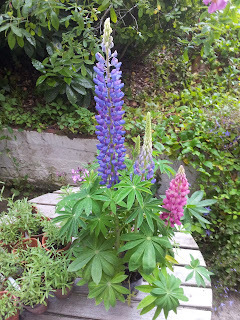 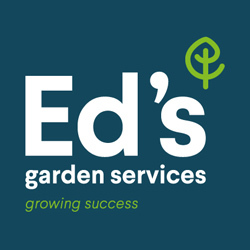 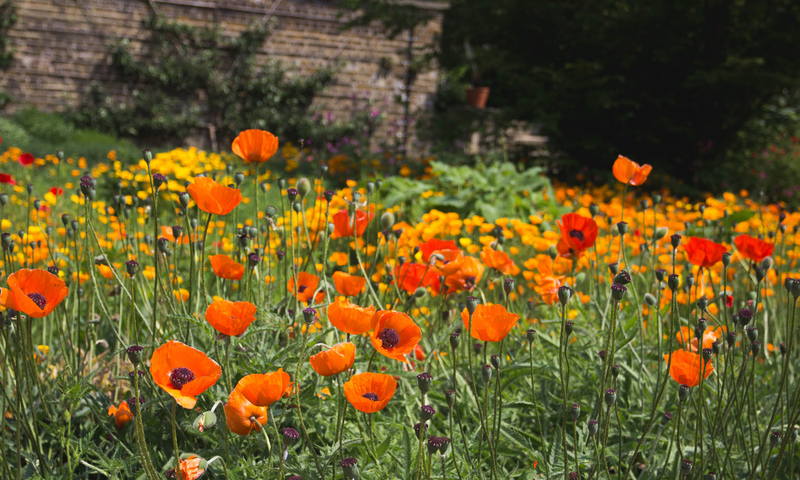 Please contact Ed’s for a free estimate if you think we can help with any of your gardening needs.